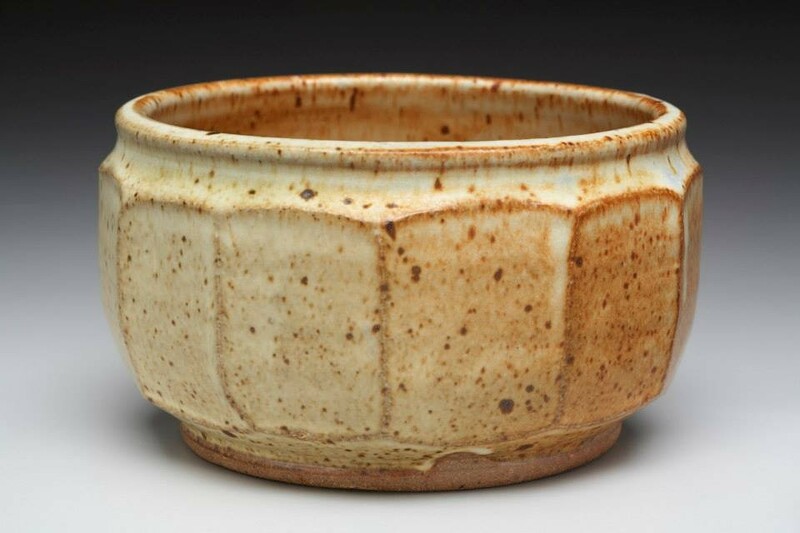 Form, function, and beauty coalesce in the signature pottery of venerable potter Grace Pass. 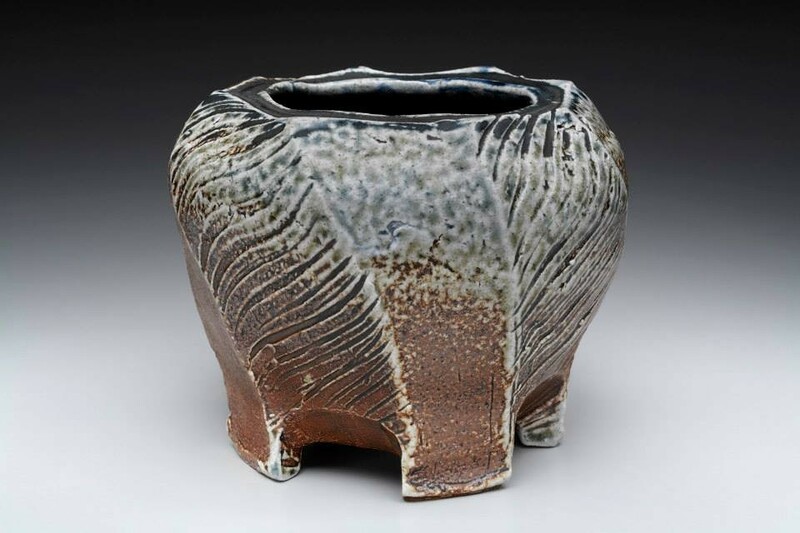 A potter for more than 30 years, and an instructor at Edina Art Center for 15 years, her experience benefits the hundreds of young and mature students who pass through her classes. Grace’s work is immediately identifiable--honest and stalwart. 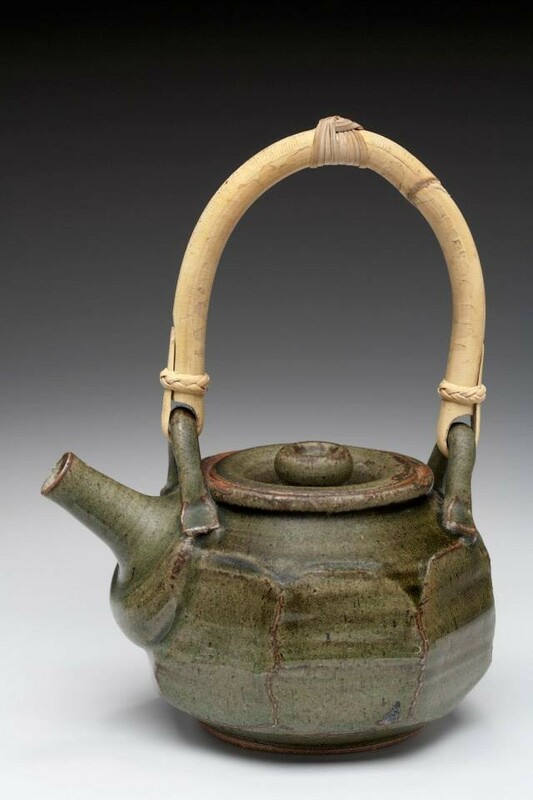 She works primarily with stoneware, but no clay body escapes her investigations and hands. Her creations include the small—from delightful buttons and small boxes, to tray trivets, to a wealth of mugs, plates, and soup bowls, to larger pieces such as kitchen-counter compost receptacles and large mixing/salad/bread-making bowls. 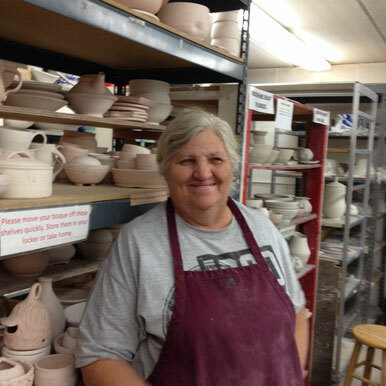 Grace is a master kiln loader and otherwise can be found assisting anyone in all aspects of throwing, glazing and firing clay in the Edina Art Center’s pottery department. 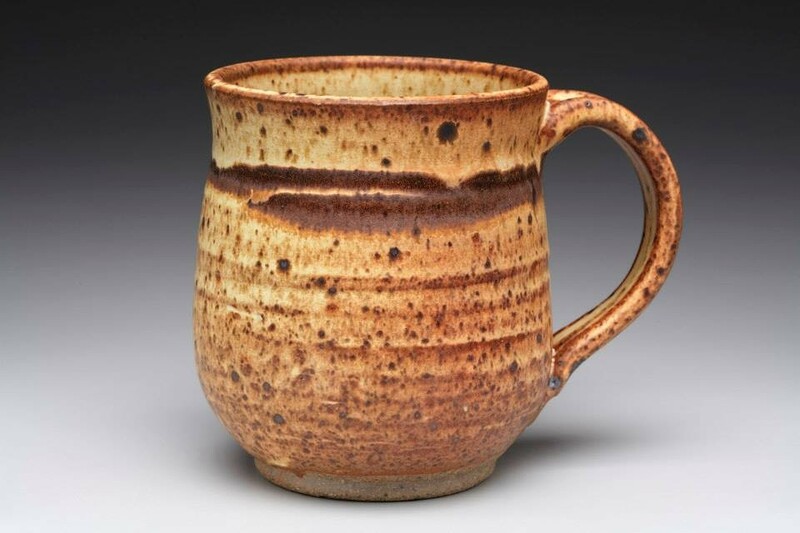 Grace Pass, who has homes in Maplewood and St. Paul, displays and sells her award-winning work at numerous regional art fairs and juried art exhibitions.